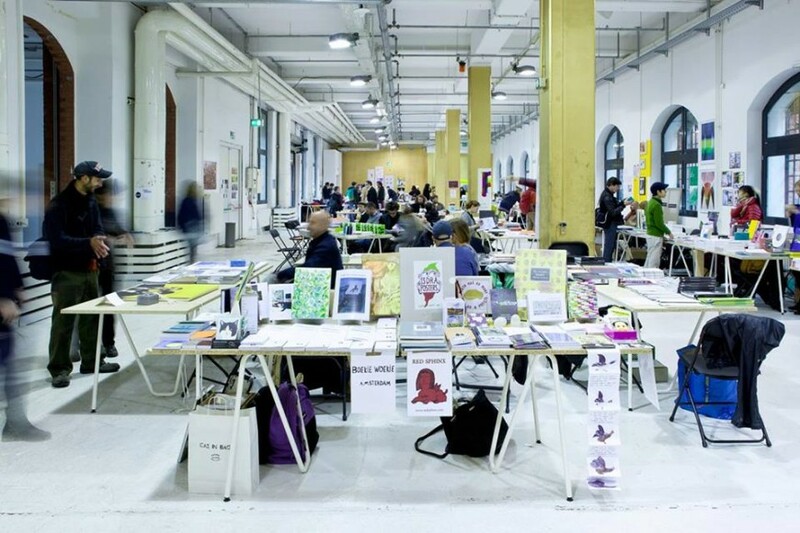 Alauda Publications is happy to be attending the Miss Read: Berlin Art Book Fair from 26th – 28th June, at Akademie der Künste, Berlin. Miss Read 2015 is bringing together a wide selection of the artists, authors, artist periodicals and art publishers, and will host lectures, discussions, book launches and workshops, all exploring the boundaries of contemporary publishing and the possibilities of the book. We hope to see you there.